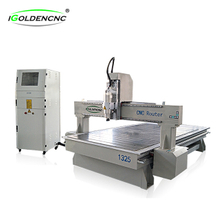 Matchless Repeatability Performance Complementing Large-scale Production – 3 AXIS CNC Routers offer exceptional repeatability for large-scale production runs and cut the operational cost, as CNC Router machine reduces the waste pieces. 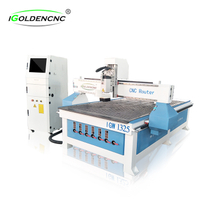 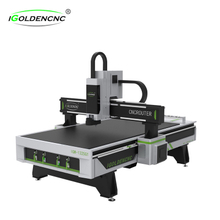 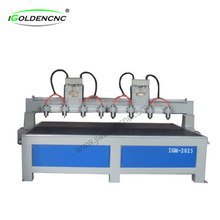 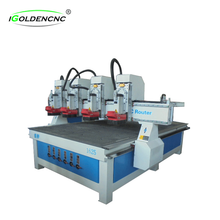 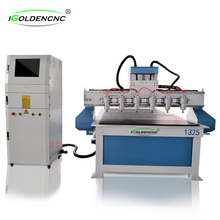 Igoldencnc CNC has many such CNC Routers for Sale that reduce waste and cut cost. 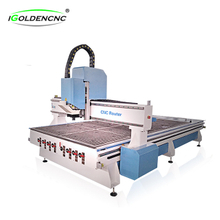 Carve Intricate Designs – A number of variations of CNC Routers, including 3d CNC router, 4 and 5-Axis CNC Routers, are available, which can help carve designs at high precision. 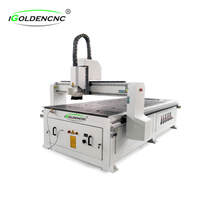 More Production in Less Time – Multitudes of affordable CNC Routers are available that can reduce the production time substantially while increasing the precision. 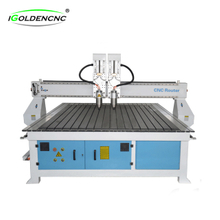 Buy CNC Router to increase the production rate and profits. 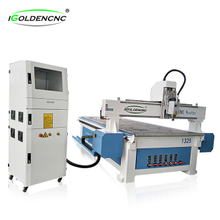 Reduce the Training Time – Acquiring expertise over CNC Routers is very easy. 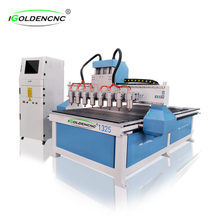 A rookie can become a pro in no time. 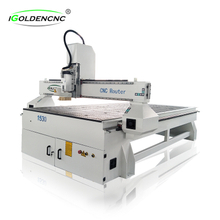 Be it a 3-Axis CNC Router or any other, as the operator operates the machine through a computer-guided interface, gaining expertise becomes very easy.